African American culture comes alive with an exciting lineup of Hip-Hop, R&B, and Jazz performing artists at the annual Essence Festival in New Orleans, LA. It began in 1995 as a one-time event honoring Essence Magazine and in 2013, Essence Festival was born. 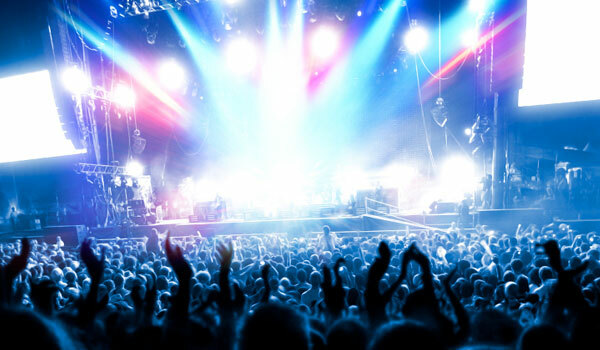 Held over 4th of July weekend at the Mercedes-Benz Superdome, this three-day affair features top-tier concerts, a series of inspirational seminars, and free expos and conferences. These spectacular events are all about community empowerment among African American men and women. Expect to see top-performing artists like Alicia Keys, The Roots, Jill Scott, and Kendrick Lamar. We're one of the best hotels closest to Essence Festival, nightlife, dining, and shopping, only one mile away. Weekend Tickets & Single Ticket prices vary. Where is the Essence Festival held in New Orleans? The Essence Festival is held at the Mercedez-Benz Superdome on 1500 Sugar Bowl Dr. in New Orleans, Louisiana within the Central Business District, just one mile from the Astor Crowne Plaza New Orleans French Quarter. How should I plan for the Essence Festival? You should plan for several days of exciting events. Whether you plan to purchase a single day ticket or a weekend ticket to access a variety of concerts, you'll have the option of signing up for conferences, expos, and seminars that are all free of charge.